Welcome to Portmore Community College, the college that cares. Thank you for expressing an interest in joining the Portmore Community College family. At Portmore Community College we know that choosing the right college is an important decision and can also be an exciting time in your life. 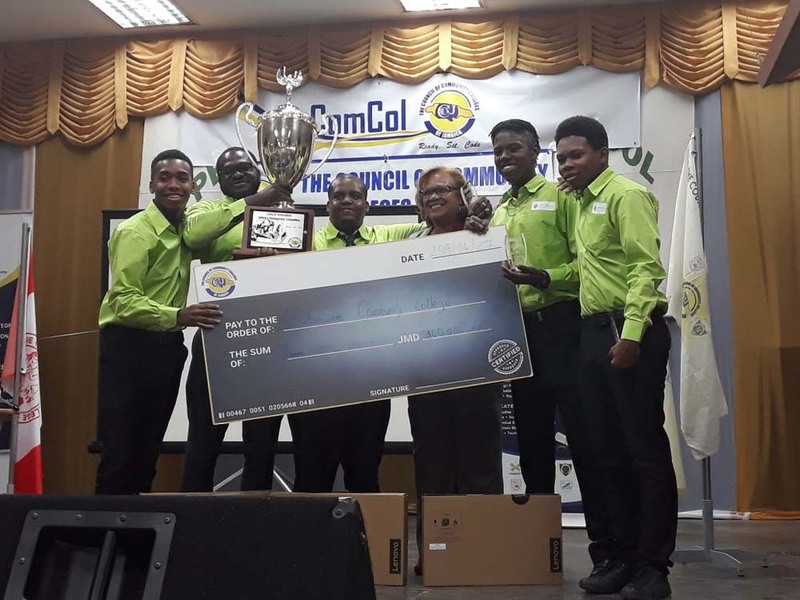 We would like to share with you what makes Portmore Community College a great option for you. 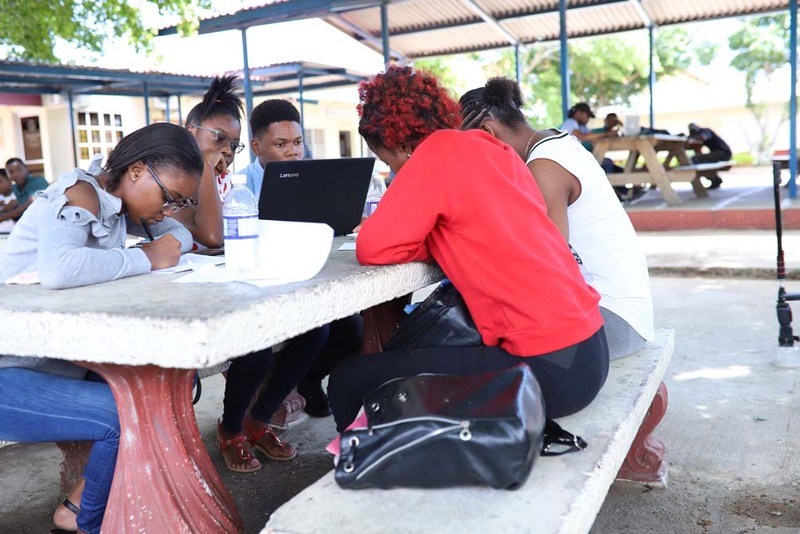 At Portmore Community College we view our students as our number one priority. 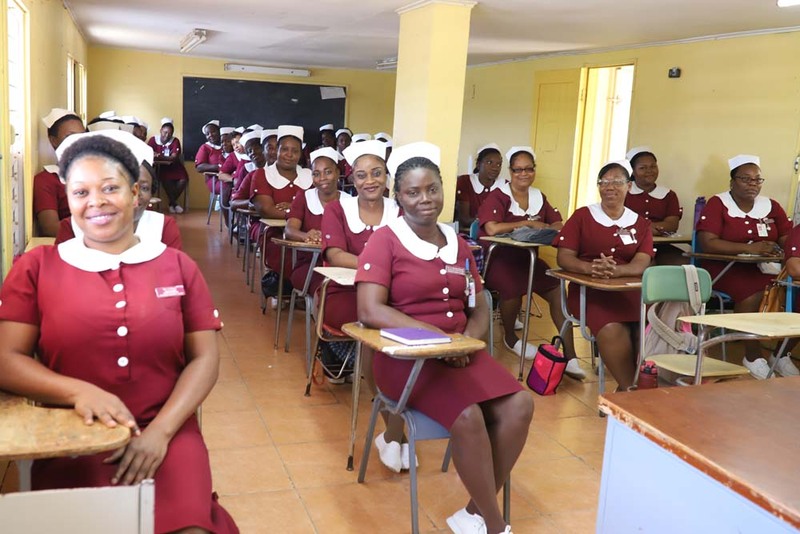 You will never be just an ID number or a nameless face at Portmore Community College, we take pride in serving our students. We have some of the best lecturers you will ever come across. Our lecturers genuinely care and tend to go above and beyond to assist students. Our support staff is friendly and very helpful. 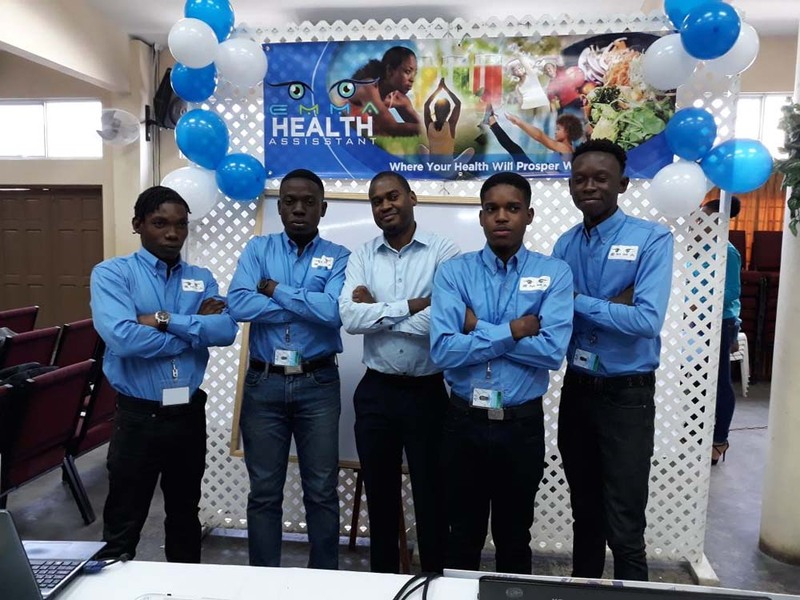 We have two campuses; our main Campus is located in the “sunshine city” of Portmore and we also have a campus in the very vibrant town of Old Harbour. We offer various Bachelor’s Degrees, Associate Degrees, and Certificate Programmes. Here you will have a wonderful all-round college experience, as we try to provide students with a balance between academics and extracurricular activities. 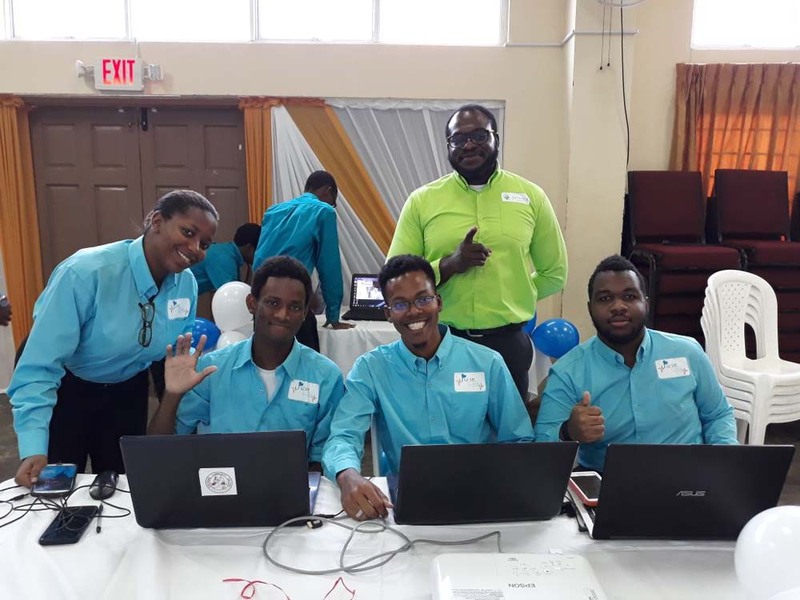 At Portmore Community College, you will get an outstanding education, build lifelong friendships and find the support you need to succeed in college. We look forward to seeing you on campus. Welcome to Portmore Community College, the college that cares. Thank you for expressing an interest in joining the Portmore Community College family. 41 East Street, Old Harbour P.O. Classes for full time students starts at 8:00 A.M. and ends at 5:00 P.M. each day from Mondays to Fridays. Classes for part time students starts at 5:30 P.M. and ends at 9:30 P.M. each day from Mondays to Fridays. Classes are also held on Saturdays for part time students. MONDAYS: 8: 30 A.M. – 5:00 P.M.
TUESDAYs: 8: 30 A.M. – 5:00 P.M.
WEDNESDAYS: 8: 30 A.M. – 5:00 P.M.
THURSDAYS: 8: 30 A.M. – 5:00 P.M.
ANY CHANGES MADE TO THE REGULAR HOURS WILL BE POSTED AT THE ENTRANCE TO EACH OFFICE. 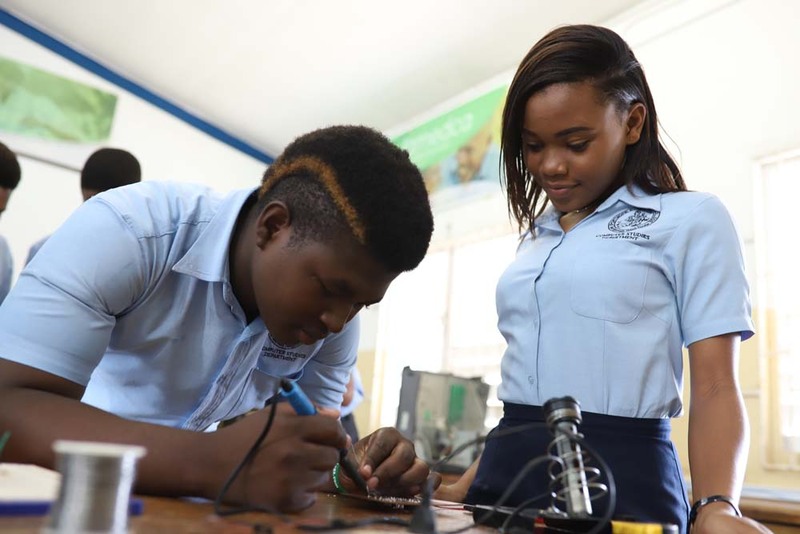 The mission of Portmore Community College is to build the human capital of the communities we serve by providing diverse pathways to quality higher education and learning, enhance proficiency, and professionalism. 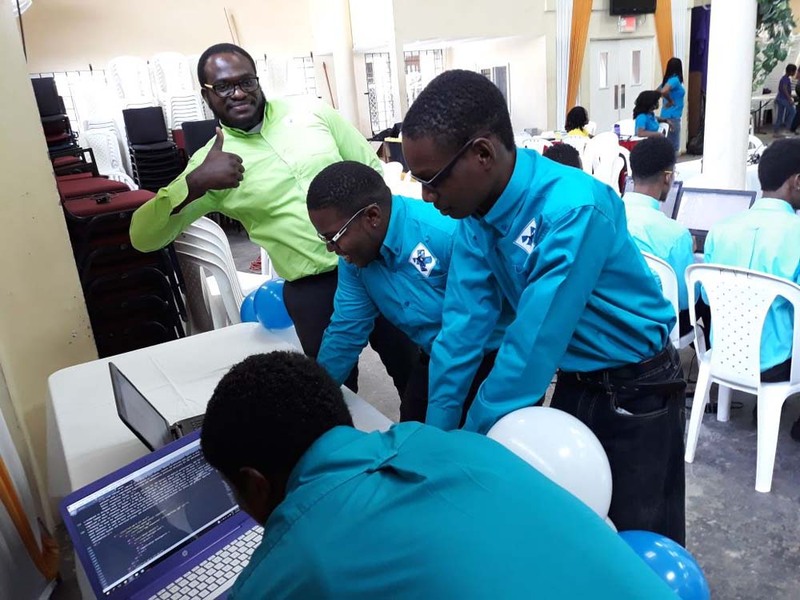 By the year 2020 Portmore Community College will be recognized as a viable option for quality post-secondary education as we continue to provide our students with affordable, high-quality education and training.